Makeup is a girl’s best friend (forget diamonds!). Every woman likes to lug makeup with them. Makeup not only enhances our physical features but also arise the much-needed confidence. When we put out the step towards learning the eye makeup; we usually get an idea that the eye makeup is quite tricky and intricate. 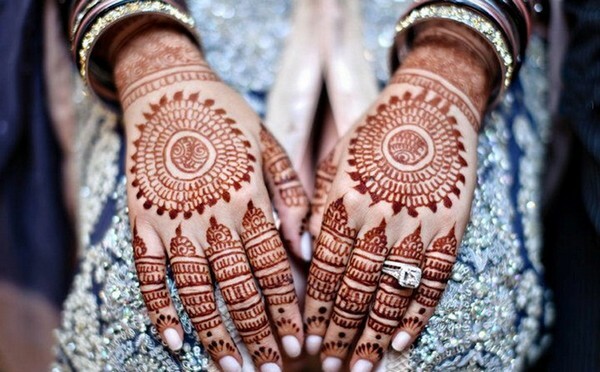 From consummate eye makeup, we can change our personality and make our self more attractive. There are diverse types of eye makeups in the industry today, and you can pick any one of them to give out your look! Eye portion is too sensitive, so it needs more dedication and care. If you acquire perfect eye makeup, you can change your fashion statement altogether. There are certain eye makeup tips which will help you get your desired eye makeup look. In this piece of writing, we will let you know how to do eye makeup properly. 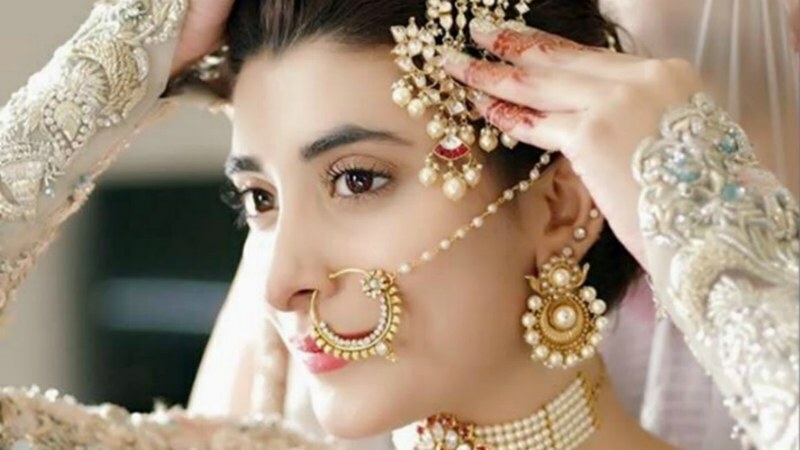 When we talk about eye makeup, we talk about covering our full eye, and fundamentally there are three scraps which we need to coat; we need three things to overlay our eye: eyeliner, mascara and eyeshadow. These three are primary eye makeup tools which must be in every girl’s makeup kit. If you do not have these tools, buy them today and start experimenting with your looks! 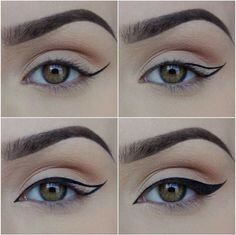 Firstly, choose your eyeliner and keep this thing in mind while choosing a liner that your eyeliner should be a quality product and if you are using a liquid liner, make sure its brush is smooth and gentle. Use a makeup remover to make your eyes oil free. It will also provide you with consummate texture. To make your eyeliner flawless, keep your eyes open, look straight in the mirror, and outline the outer corners of the eye. In the first use, it may not be perfect, but after using it frequently, it will surely be flawless. Make sure you apply the eyeliner as close to the lash line as possible so that it appears to be a part of your natural lash line. To achieve soft smokey eyes, try using a pencil eyeliner. It tends to be much softer and creamier. Apply it on the eyelids and smudge it with your finger so that it looks more natural and gorgeous when it comes to the smokey eye makeup. And to change your look, you can use the colour eyeliners which are in the trend nowadays. If you want to acquire a different look for a particular occasion, you can try some coloured eyeliners. 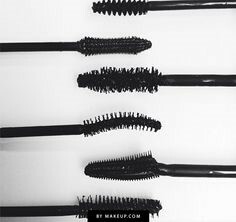 To enhance your look, you can use a lot of mascara to go along. 2) MASCARA TIPS: How can it be possible that while talking about the eye makeup, we don’t talk about the mascara? While applying the mascara on the lower lashes, place a tissue paper right under your lashes to prevent smudging of your makeup. If you want perfect eyelashes, then a variety of artificial eyelashes are present in the market to give you the full volume and beauty. 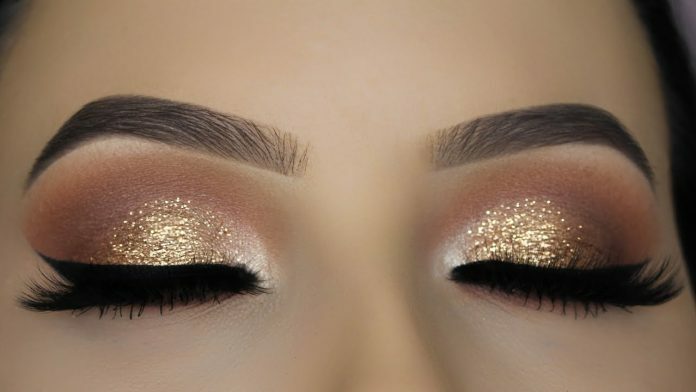 The technique for applying the eyeshadow is to start with an eye primer or an eye base and apply it all over the eye area (up to the brow line). Invest in good quality brushes. They last for years and ensure better blending. The flat brushes are for depositing the eyeshadow, and the fluffy brushes are for blending. 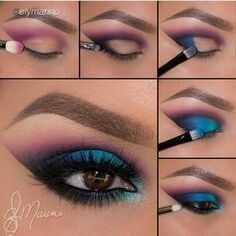 If you want the eyeshadow colour to really stand out, then use the white pencil on eyelids just before applying the eyeshadow. This technique makes the colour pop out more efficiently. While creating a smoky eye, use creamy eye pencils as the base for a stronger and intense effect. If you are going for smoky brown eyes, opt for a brown pencil as a base. Use a blotting paper to remove the excess eyeshadow; without disturbing the eyeliner. To avoid eyeshadow fall out, finish your eye makeup first then proceed with the base. This will ensure that the makeup looks fresh. Highlight the inner corner of the eyes by using a light coloured eyeshadow as this will make your eyes much brighter. Fill in your brows and define them by using a concealer or a foundation on the outer corners of your brows. This helps in defining the brows completely. 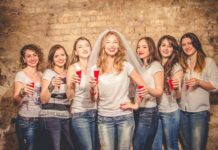 In this era of fashion, looking our best is an absolute necessity, and through makeup, you can catch that glimpse of beauty to enhance your look. So, always try to use quality products which will not harm your skin severely. So, stay safe and keep experimenting with your looks more! Do leave out the comments below! 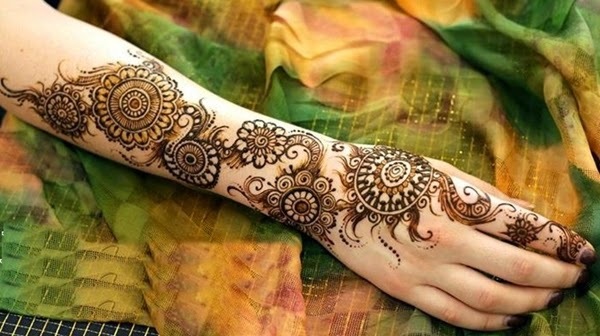 Next articleHow Tattoos can harm your skin ?